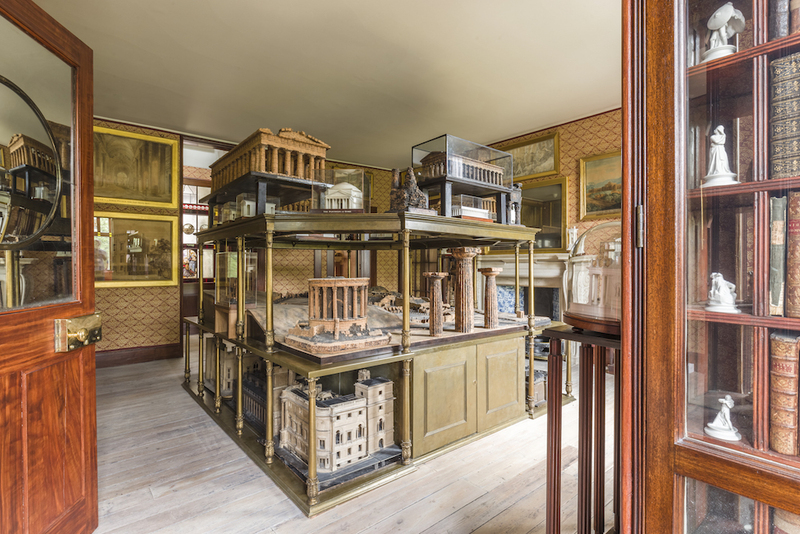 There can be little doubt that Sir John Soane’s Museum is one of London’s great treasures and a fascinating place to visit. Now it is even more so since for the first time in a hundred and sixty years the now fully restored private apartments on the second floor can be visited. 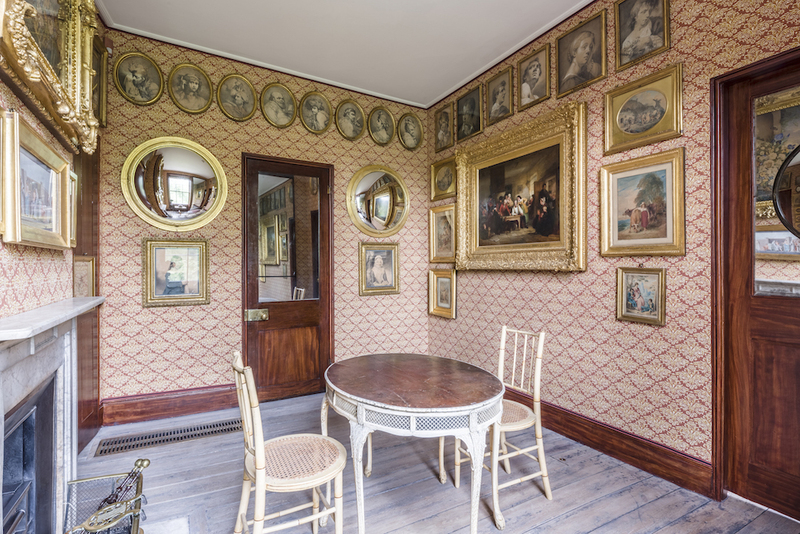 They consist of Mrs Soane’s Morning Room, the Model Room (formerly Mrs Soane’s bedroom and converted by Soane in 1834), Soane’s bedroom and bathroom, the Oratory and Book Passage and they are a delight to behold and reveal even more about Soane and his life. 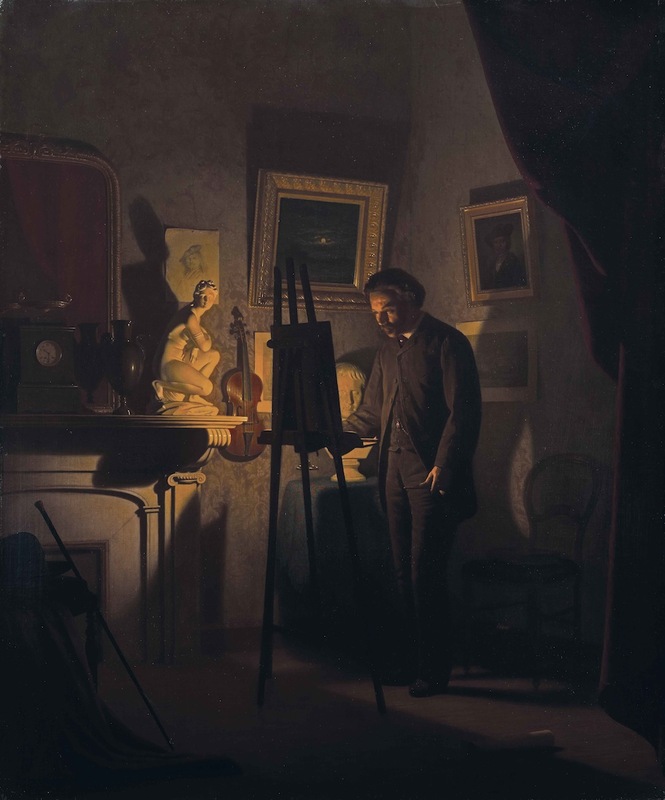 Abraham Thomas, the Museum’s Director says “It is wonderful to see Soane’s private apartments and Model Room reopen, so that they can be enjoyed by future visitors as he intended. 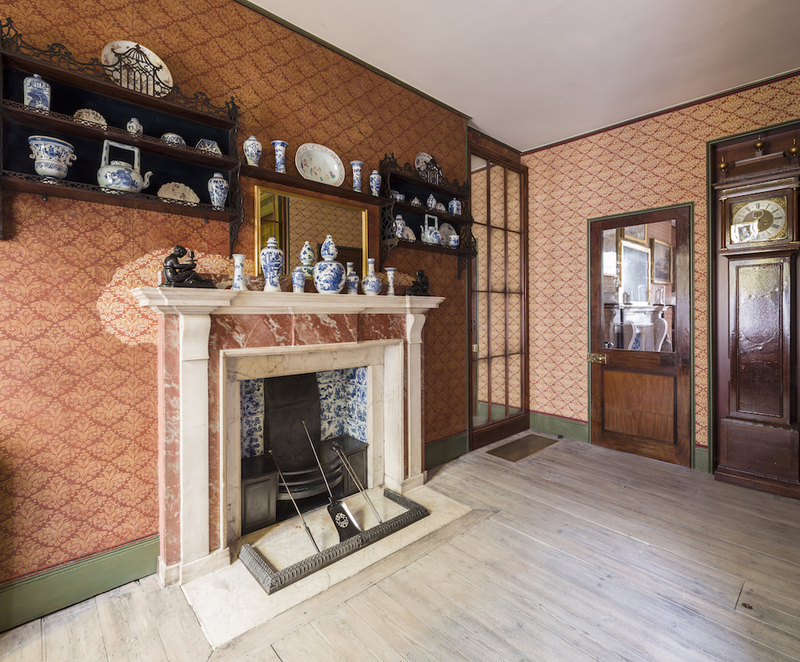 Unseen in over 160 years, the restoration of the second floor offers an intriguing view into Regency life and will allow visitors to further explore the astonishing collection of the Museum. They also are a stunning demonstration of how a combination of in-depth research and skilled craftsmanship can return historic environments to their former glory. 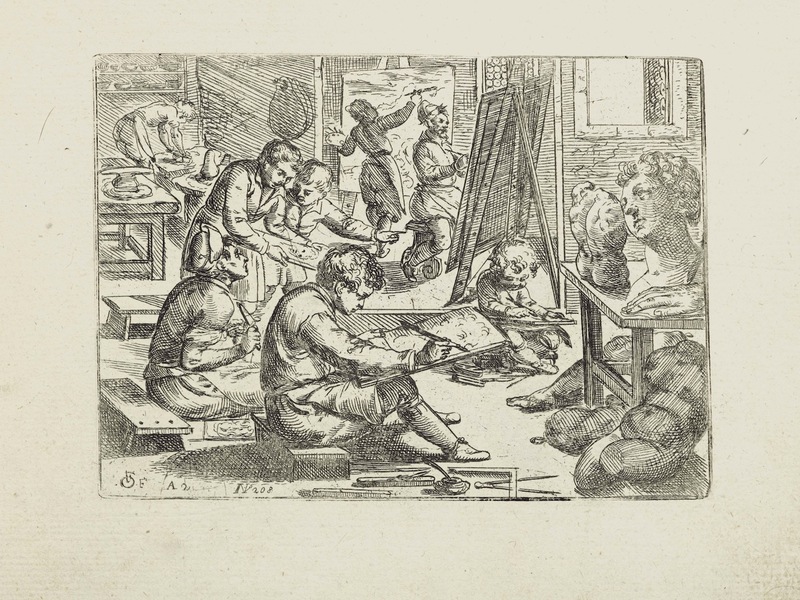 This is a wonderful loan show which traces how the sculptures of ancient Greece and Rome inspired the visual arts of the West from the Renaissance to the nineteenth century, influencing artists such as Rubens, Fuseli, Turner and Zuccaro as well connoisseurs, collectors and architects, including Soane himself. This entry was posted in Antiquities, Architectural Fittings, Books, British Paintings, Ceramics, Chelsea Porcelain, Chimneypieces, Decorative Arts, Drawings, Fine Art, Furniture, Illustrations, Interior Decoration, Old Master Drawings, Old Masters, Porcelain, Portraits, Prints & Etchings, Sculpture, Watercolours, Works of Art, Works on Paper and tagged Decorative Arts, European Art, Fine art, furniture, Interior Design, interiors, prints, Sculpture, Sir John Soane's Museum, Visual Arts.